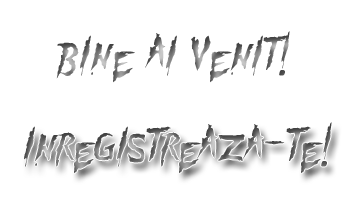 Genere: Roleplay; Stunting; Racing; Drifting; DeathMatching; Freeroam. Commmands: Too lazy to count. Tons of them. *This Gamemode is not a GF Edit and doesnt uses parts of GF either. *This Gamemode has 2 folders in Scriptfiles, Houses and in Houses the folder Users, so : Server/Scriptfiles/Houses/Users/ . If you do not create the folders the server will crash at start ! 5. In your server.cfg you need to have the xStreamer filterscript at the "filterscripts" lines. Script[gamemodes/allnone.amx]: Run time error 19: "File or function is not found"